When many think of Europe they only consider the most popular destinations: Paris, Berlin or, maybe, Vienna. 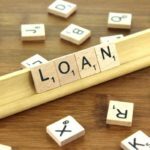 However, with the countries on the east of the continent rapidly increasing in popularity there are a few names that need to be added to the list. Long forgotten due to their place behind the iron curtain, the spectacular and historic cities of Eastern Europe are now beginning to get the attention they deserve – and they’re definitely worth the hype. This list covers four of the very best that are essential additions to any travelers bucket list. 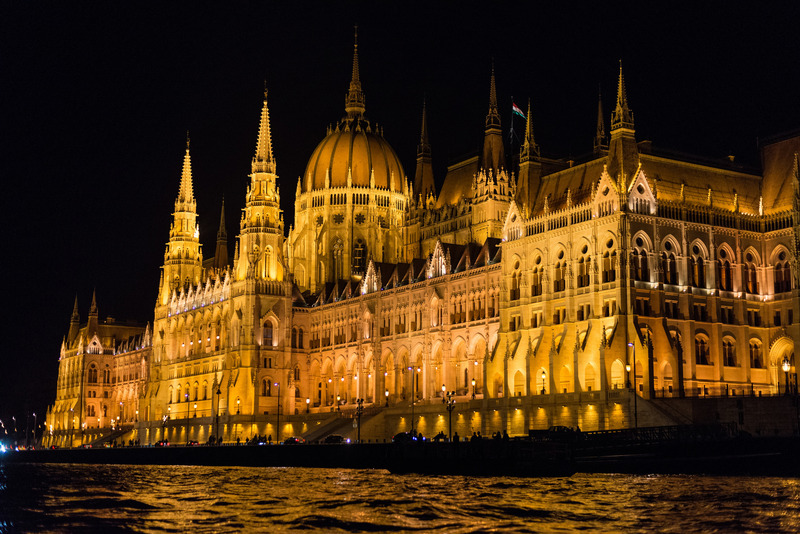 Set astride the beautiful and picturesque Danube River, the two boroughs of Buda and Pest provides tourists with stunning architecture and a vibrant culture. Connected by the iconic and beautiful 1800s suspension bridge, even simply wandering the riverside is an enjoyable experience. The local bathhouses are a key attraction and a perfect way to get some vital rest and relaxation during your vacation. Alongside this, there are plenty of spectacular castles and structures for history lovers to wander around. With delicious local cuisine and incredible regional wines, Budapest offers the full package to all visitors. 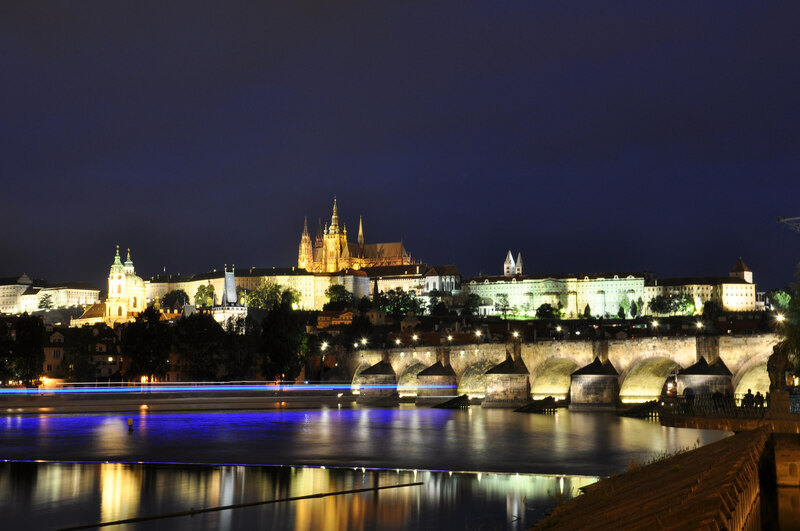 With an amazingly turbulent history, Prague is bursting at the seams with pivotal landmarks from its past. With some of its oldest architecture dating back to the Slavic takeover in the 6th century, and relics from the communist era telling a much more recent, yet equally fascinating story, there are plenty of incredible sights in this wonderful city. Perhaps the most exciting attraction is the world-famous astronomical clock. This 600-year-old contraption has been designed so every hour a showcase of mechanical figures parade out from it and delight audiences over and over again. Alongside this, the Charles Bridge is a postcard-perfect sight that is truly astonishing to witness. Located on the southern coast of the continent, Dubrovnik has all the makings of the perfect holiday destination. Its picturesque architecture, perched on the coast of the Adriatic Sea, means this town is stunning from whatever angle you look. You can walk the city walls or head out to the islet of Lokrum and enjoy the views and historic buildings that reside there. For fans of the ‘Game Of Thrones’ franchise, this is a must-visit destination. Several areas of the city were used as filming locations in the TV series and there are many guided tours that will lead you around the key areas. 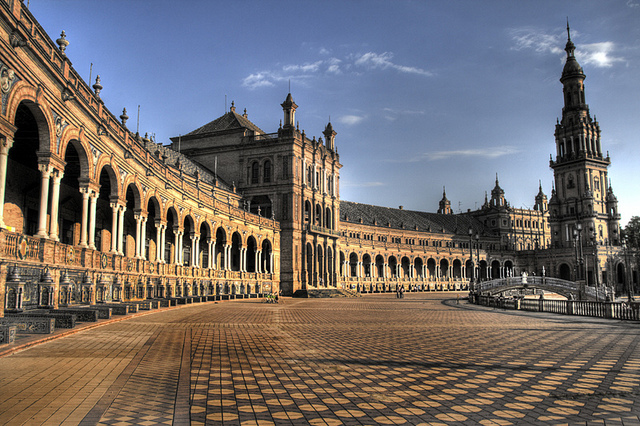 Otherwise, simply wander at your own leisure and enjoy the beautiful Baroque buildings and distinctive old town. Poland is by far one of the most up-and-coming countries on the continent, so now is a great time to visit especially if you want to get an authentic feel for the culture and lifestyle. Alongside the capital of Warsaw, Krakow is one of the most highly recommended destinations for a taste of true Polish charm. Its well-preserved medieval center and Jewish quarter make it both a historically and visually fascinating place to visit. Most of the main attractions are conveniently accessible from the center, so it’s easy to soak up all that the city has to offer. 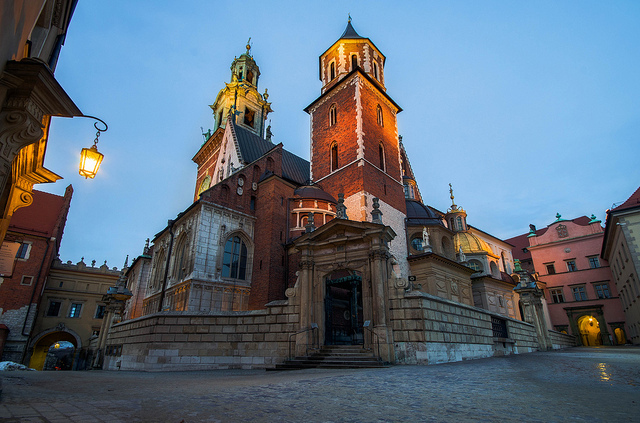 Visit the beautiful Wawel Castle or wander around the main square dating back to the 13th century. There’s even an old market hall that has been converted into an art gallery. Now is most definitely the time to see this fast-emerging part of the world. If you’re yet to plan your trips this year, then it’s highly recommended that you add one of these cities to your list. Or maybe you know of another Eastern Europe hotspot that deserves an honorary mention? Leave a comment below and let us know! Guest Post Sponsored by The Corinthia Hotels. All Images released under the Creative commons license.